This is part three of a three part Off-Season TriMinds Special. In this episode, Coach Mark Sortino of The Multisport Performance Institute gives indispensable advice of how to jump into your off-season training. This in-depth discussion included finding your the key focal points, training limiters, addressing base fitness and more. Also, hear the best mental approach in dealing with the x-factors inherent in the busy holiday season. Here in the triathlon world we don’t like to refer to it as the off-season because there is no “off” season. We’re either in or out of race season but that does not mean we’re not training hard. In fact, training during the winter months is crucial to our performance come next race season. What you do now can make all the difference as you hope to make 2017 your best season ever, whether that means setting a personal best...qualifying for Kona...or whatever your goals may be. Well, not to worry. We got you covered! We’ve put together a very special out season playlist that will help you start this year on track and ready to bring it in 2017! 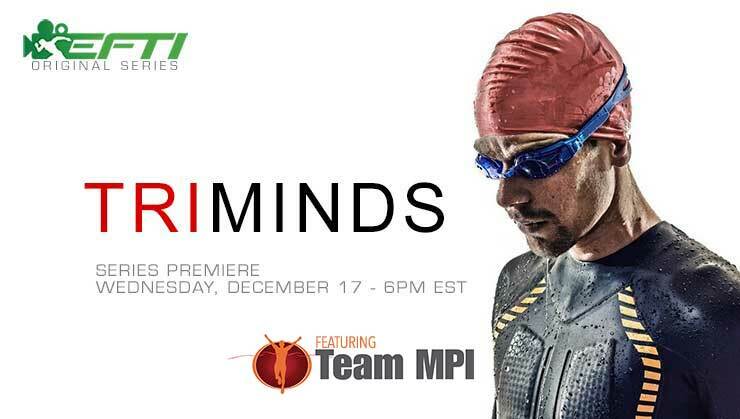 Also in Playlist "TriMinds: Off Season Training"